In “The Blog Takes a Bow” late last year I signalled that OHA+M would be relocating to the website of UWaterloo’s Heritage Resources Centre. Well, c’est arrivé! Heritage Resources Centre Director Michael Drescher and blogger Dan Schneider mark the new HRC-OHA+M alliance in Waterloo last month. The hosting of the blog by the HRC was announced January 15 at the HRC’s annual general meeting in Waterloo. Check out OHA+M at its new home here. It goes without saying that I am thrilled by the move and the opportunity it represents. I launched the blog three years ago, during Heritage Week 2015, with an article marking the 40th anniversary of the Ontario Heritage Act and the tenth anniversary of the 2005 overhaul of the act. With new articles every few weeks, the blog now boasts more than 70 posts on a wide range of topics. The focus from the start has been Ontario’s legal and policy framework for cultural heritage as well as current public policy initiatives and issues. Let’s face it, serious discussion of heritage policy can be a bit dry and technical analysis of legislation, in particular, can make the eyes roll. While I try to keep things engaging — and occasionally take a break from the “heavy stuff” altogether — OHA+M is not for all tastes. A friend (?) recently referred to the blog as bigyawn.com! Haha. Okay, it is a blog for heritage policy wonks. And, within that niche audience, the reception has been very gratifying. OHA+M has come to be seen as a respected source of information and commentary. Last October the blog earned its creator and blogger an Award of Excellence for Heritage Education, Awareness and Scholarship from the Canadian Association of Heritage Professionals. 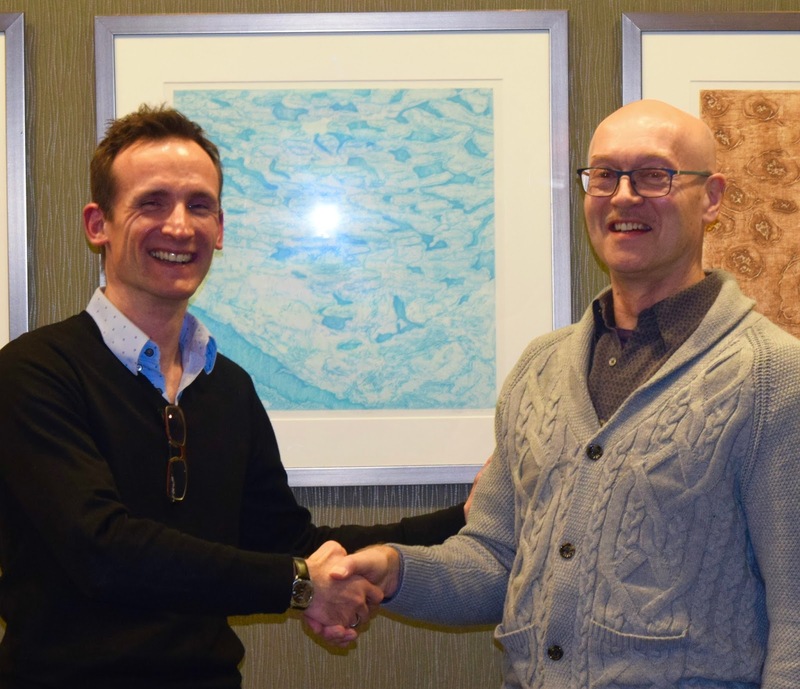 The new association with the Heritage Resources Centre is a great fit for OHA+M. For my part the commitment of the HRC to house, manage and promote OHA+M marks a major turning point and takes the blog to a whole new level. I’m excited to see how this works out. What will change, besides a different address and new look? Not much from the reader's standpoint. But we do expect the commenting function will be friendlier, making it easier for readers to share their thoughts. If you’ve never commented on something you liked, didn’t agree with, or thought something more could be said — why not give it a try? What you need to know: The “old” blog at the blogspot address will continue to exist but will essentially go dormant. This will be the last post to that site. From now on new posts will go up at the new HRC address, where all previous posts can also be found. To continue to receive new posts, followers and subscribers of the blog (or me) will need to re-subscribe using the RSS Notifier app (at the upper right on the new home page). 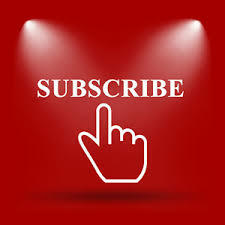 Please re-subscribe — we don’t want to lose you. And if you’re not a subscriber, there’s no better time!